EQ Nitric Boost Enhanced Supports healthy circulation and nitric oxide levels naturally! A vital source of naturally-occurring nitrates from Red Spinach to boost performance, stamina and recovery in many equine conditions! 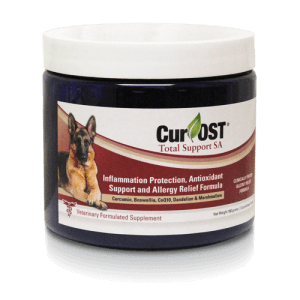 Benefits any equine condition in need of enhanced circulatory support! 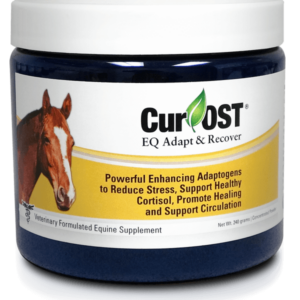 Cur-OST EQ Nitric Boost Enhanced supports health circulation and nitric oxide levels naturally, plus provides a natural nutrient boost for your horse! 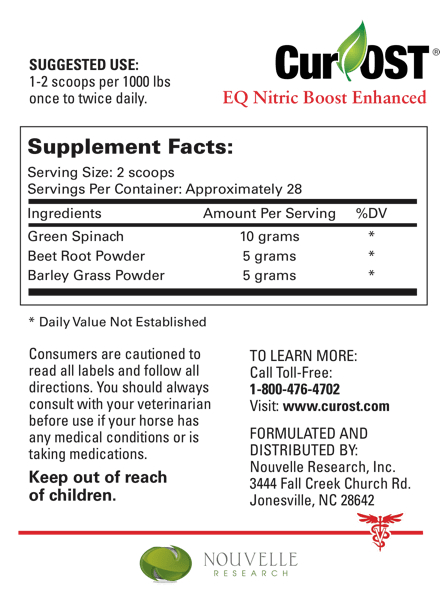 EQ Nitric Boost Enhanced combines the power of Green spinach, Beets, and Barley Grass superfoods, , naturally rich in nitrates to boost performance, stamina, and recovery in many equine patients. 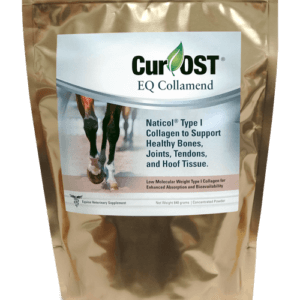 Benefits any equine condition in need of enhanced circulatory support and natural nutrients! How does the EQ Nitric Boost Enhanced work? EQ Nitric Boost supplies a rich, natural source of nitrates, which are quickly broken down by the body and utilized in the production of nitric oxide. Nitric oxide is vital for cardiovascular health and circulation, helping to relax blood vessels and enhance circulation and oxygen flow to tissues. Is EQ Nitric Boost Enhanced safe to give with other supplements? Yes, we have used the EQ Nitric used in a variety of situations and supplement regimens with no apparent interactions. What situations can benefit from the EQ Nitric Boost Enhanced? Any situation in which circulatory impairment may be an underlying issue, including laminitic or foot problems, tying up, stocking up, poor foot growth, tendon support and an overall need for improved performance.